The horticulturist team at the Montreal Botanical Garden decided to carry out this year’s design theme by bringing people together. They created places for garden visitors to sit down, relax, take a photo or selfie, and post it to social media. 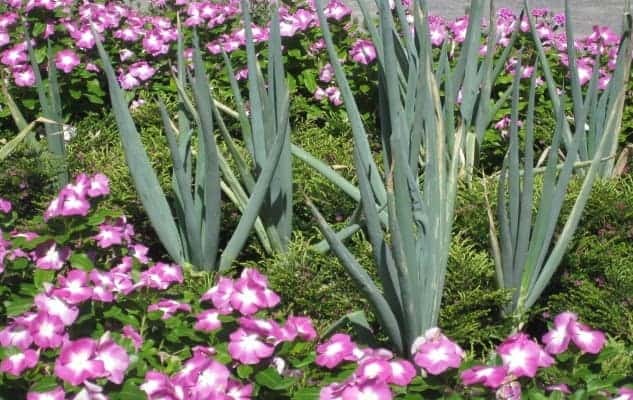 They integrated the AAS flower bed into the Novelty garden, using 25 AAS Winner plants, both ornamental and vegetables that bloom all season. The design was divided into several color schemes from pink, orange and reds to blues and whites, all offering different textures like the vertical stems of Allium ‘Bunching Warrior’ that contrast with Cuphea ‘FloriGlory Diana’ or Capsicum ‘Onyx Red’. Metal structures were also integrated to support the tomatoes and the beans. 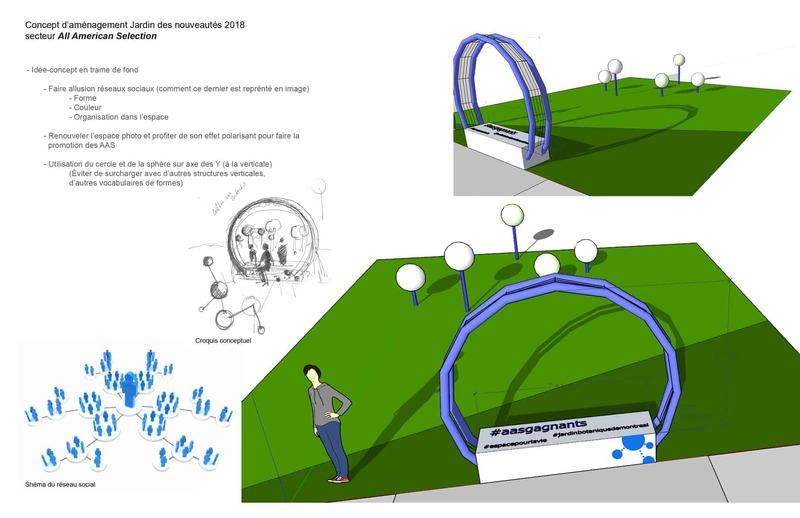 The crowning glory was the majestic blooming arch made of Petunia ’Evening Scentsation’ and Gypsophila ‘Gypsy White Improved’ representing the blue and white colors of Facebook. 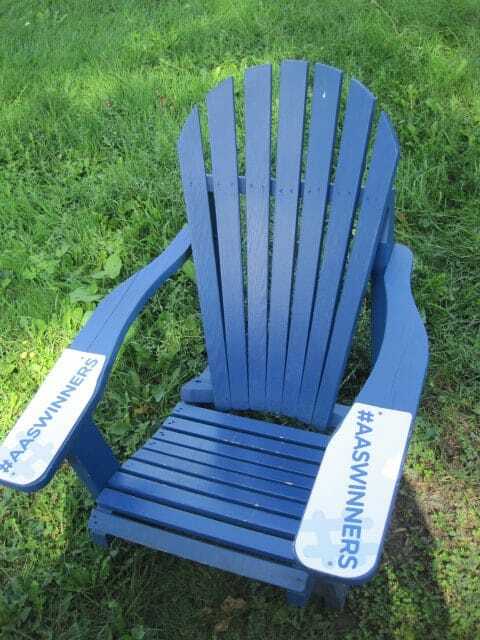 The blue arch became the hot spot in the garden when three blue Adirondack chairs (with #AASWINNERS printed on the arms) were installed on the lawn behind the arch. These chairs are the focal point of the arch which makes a perfectly framed photo when visitors are sitting in the chairs.